Established with a vision to bring about innovation in higher education and learning in emerging areas of the knowledge society, the not-for-profit NIIT University (NU) announces Early Admissions for its 4-year Integrated MBA programme. The last date to apply for early Admissions is 10th April 2019. The programme is innovatively designed for students with managerial and leadership aspirations. Nurtured by some of the foremost thought leaders and corporate-practitioners of the country, the multi-disciplinary University focuses on emerging areas of technology and management. 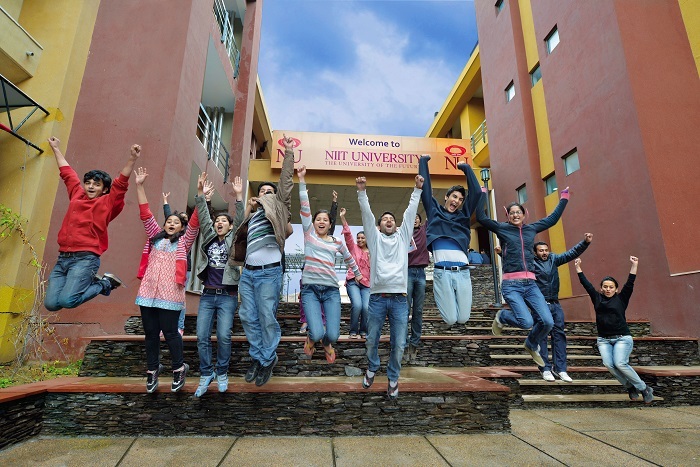 NU is a part of a 100-acre campus at Neemrana, Rajasthan, 90 minutes from Delhi Airport.